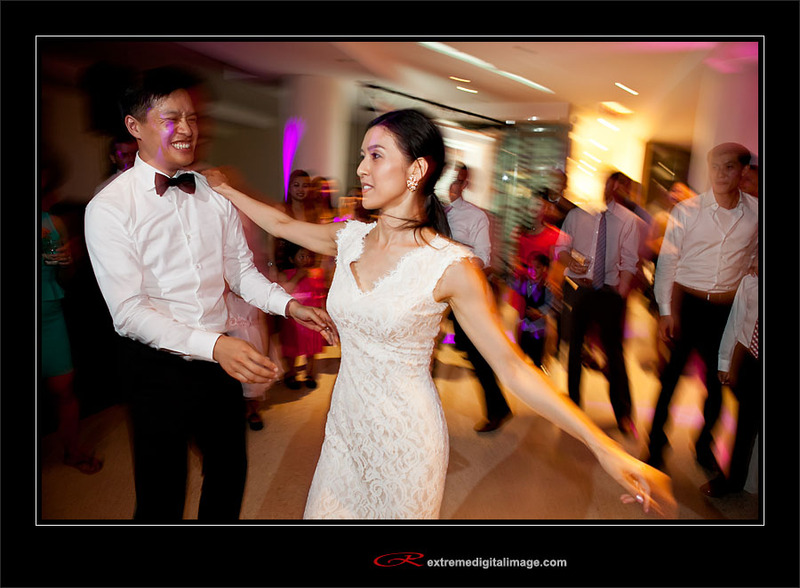 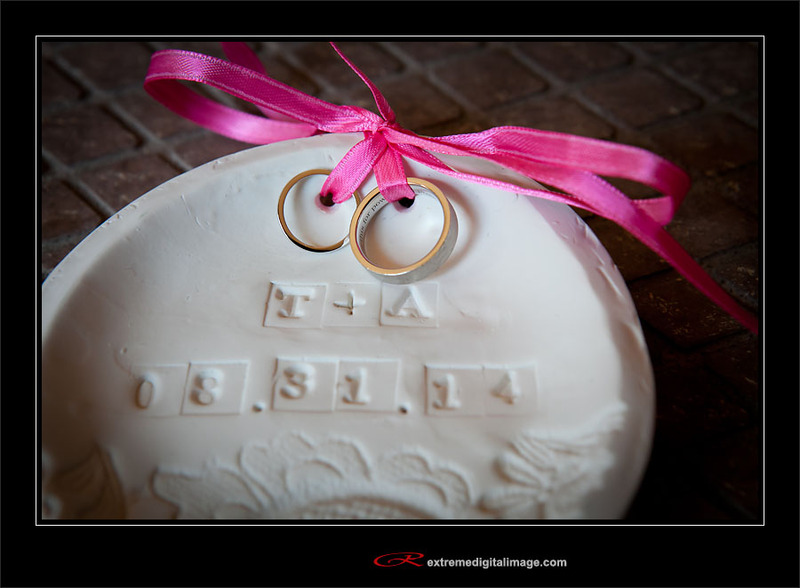 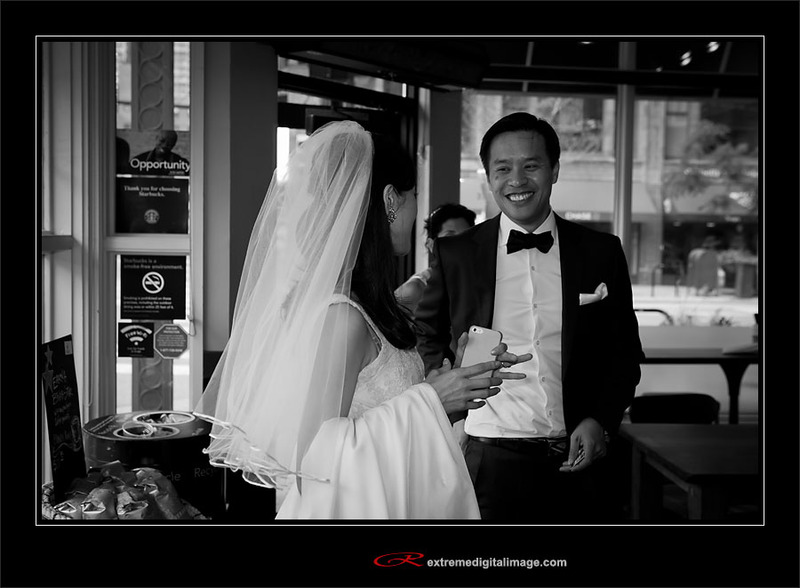 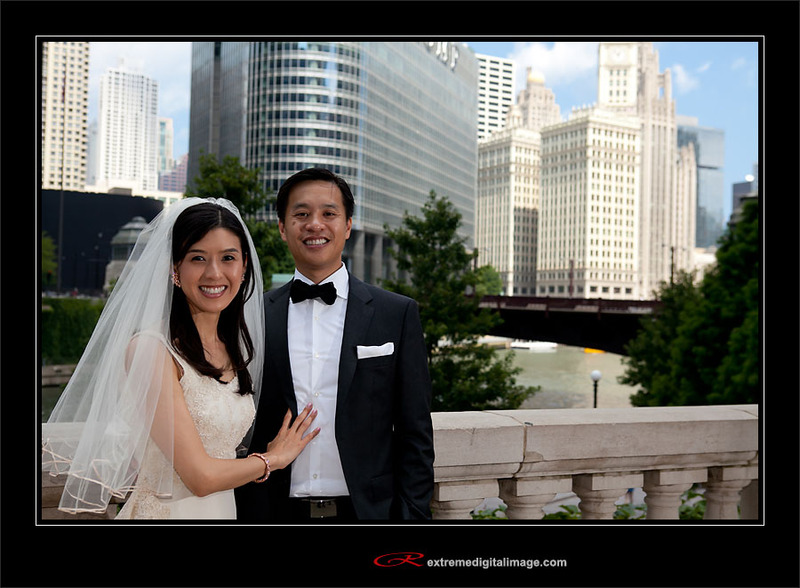 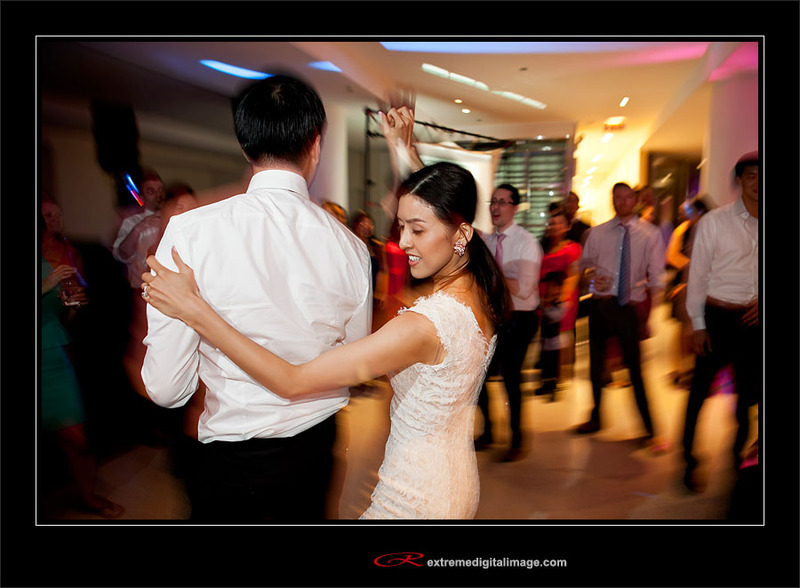 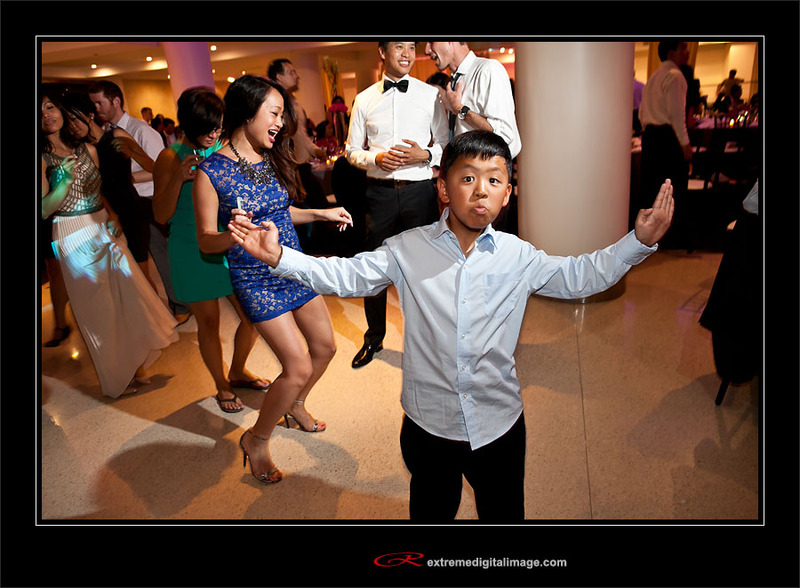 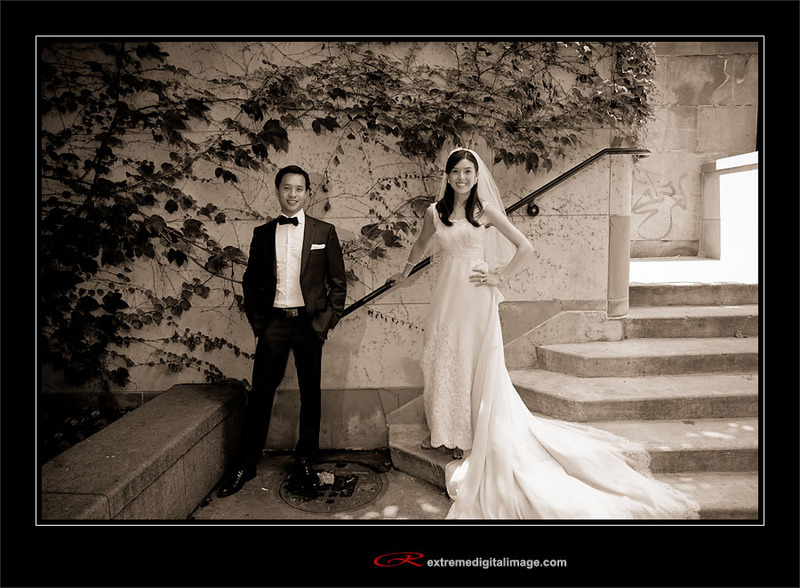 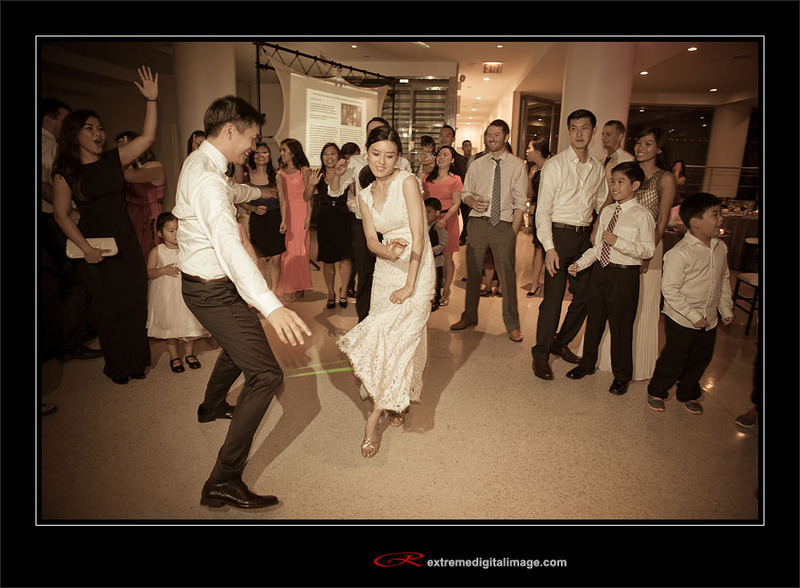 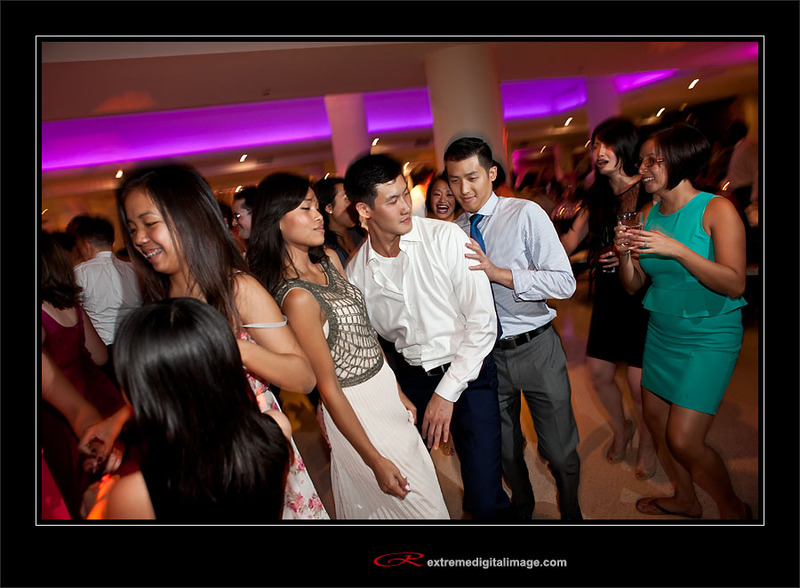 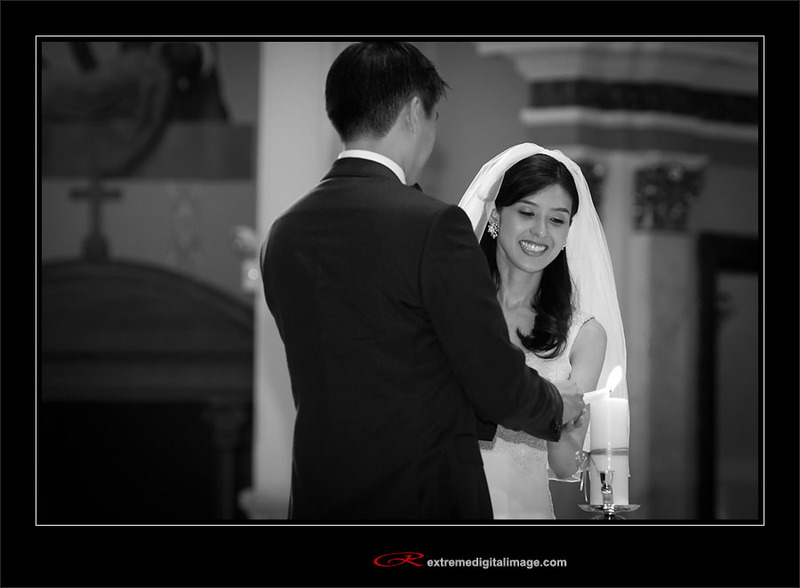 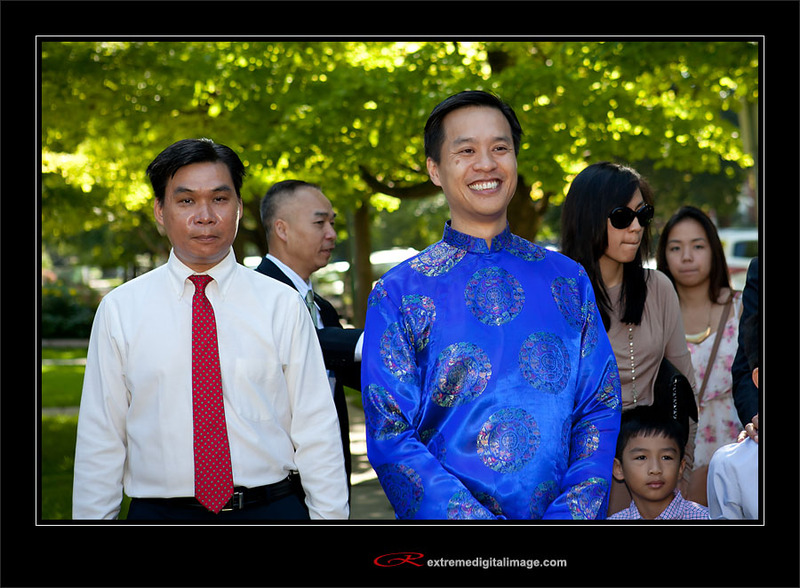 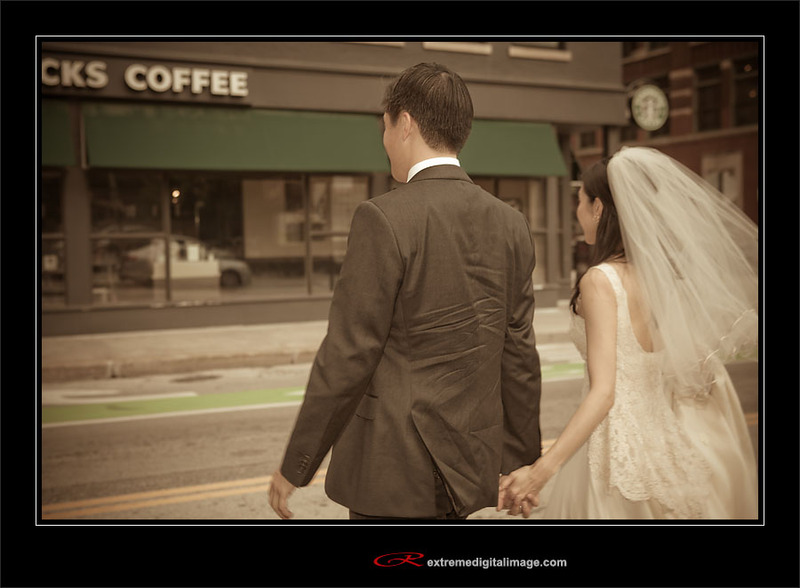 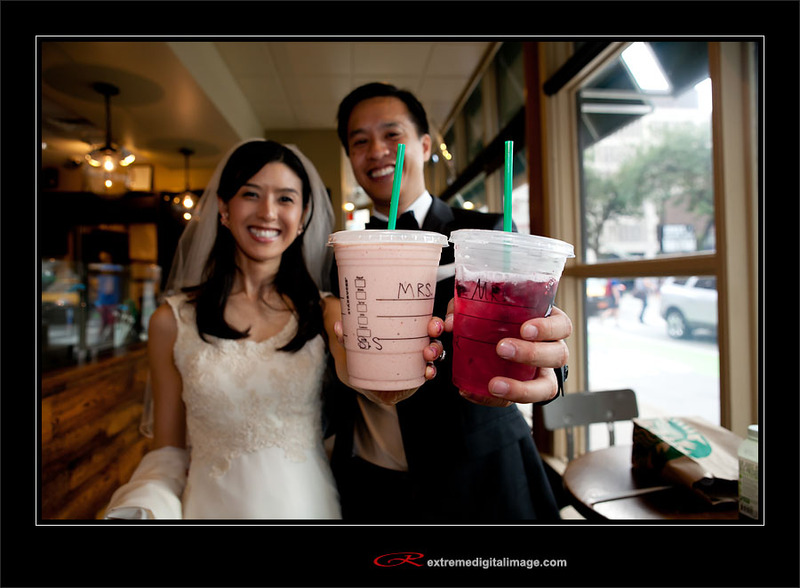 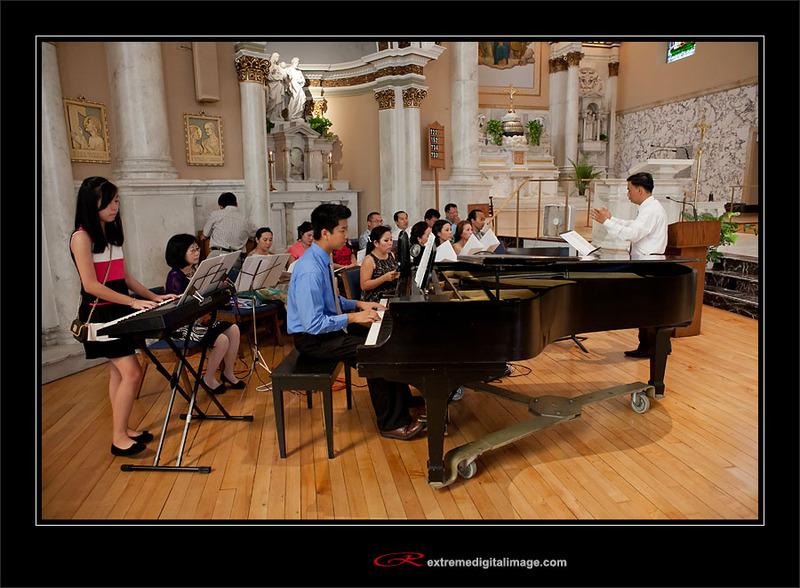 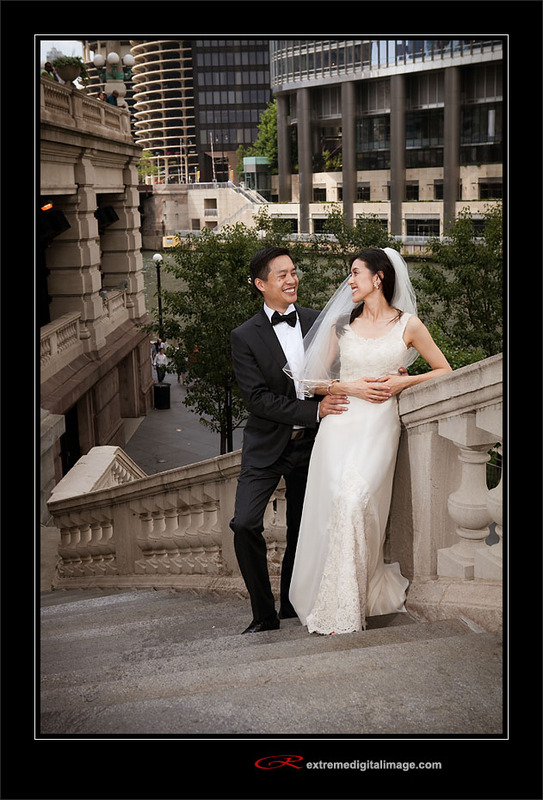 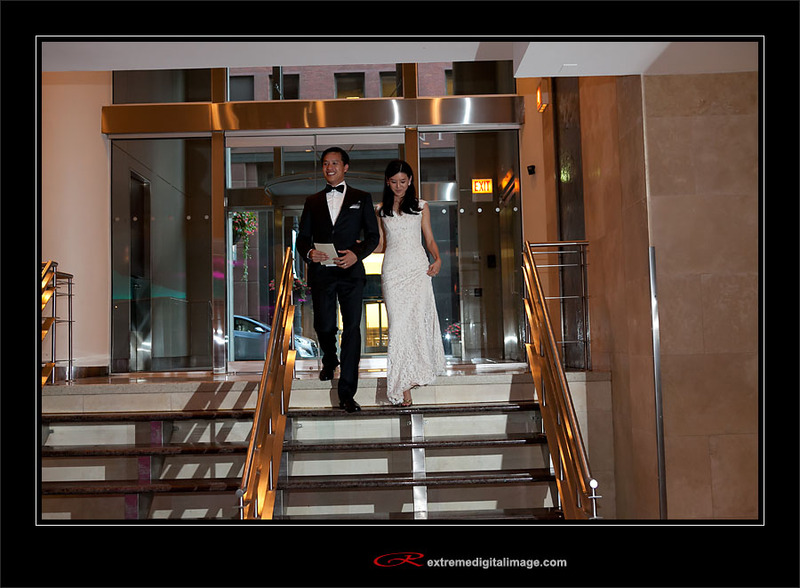 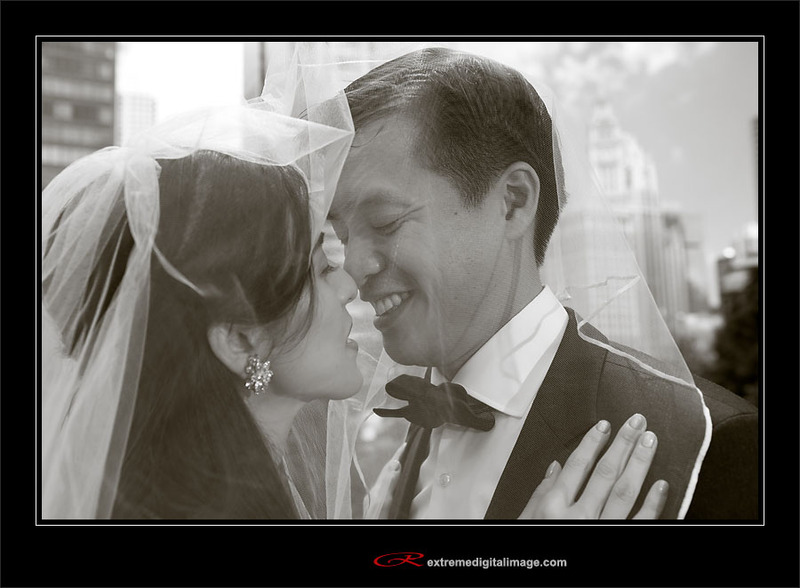 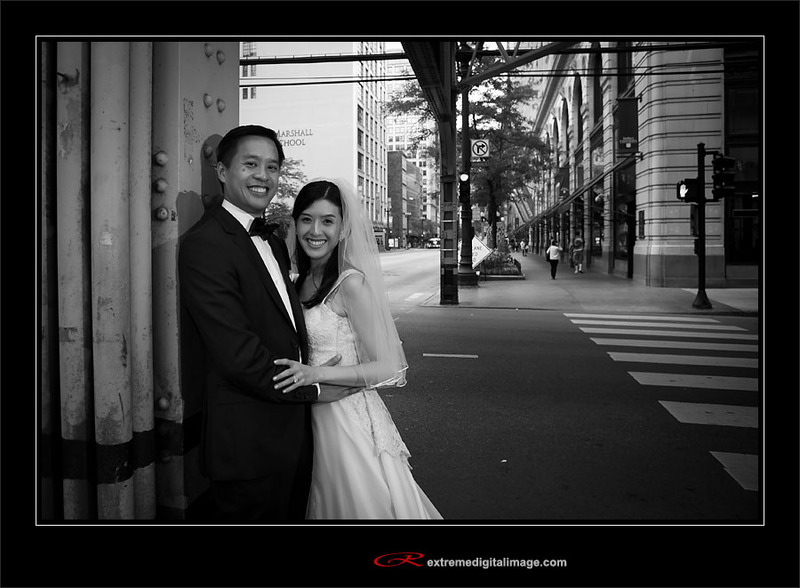 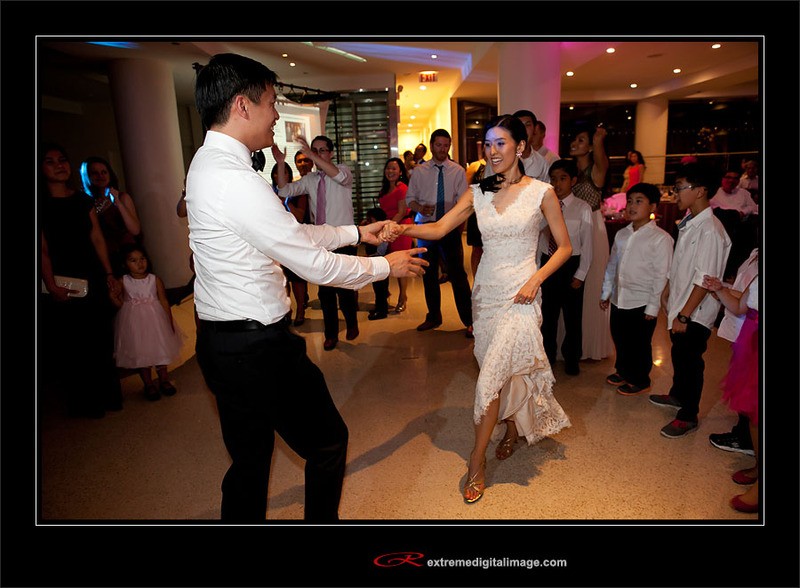 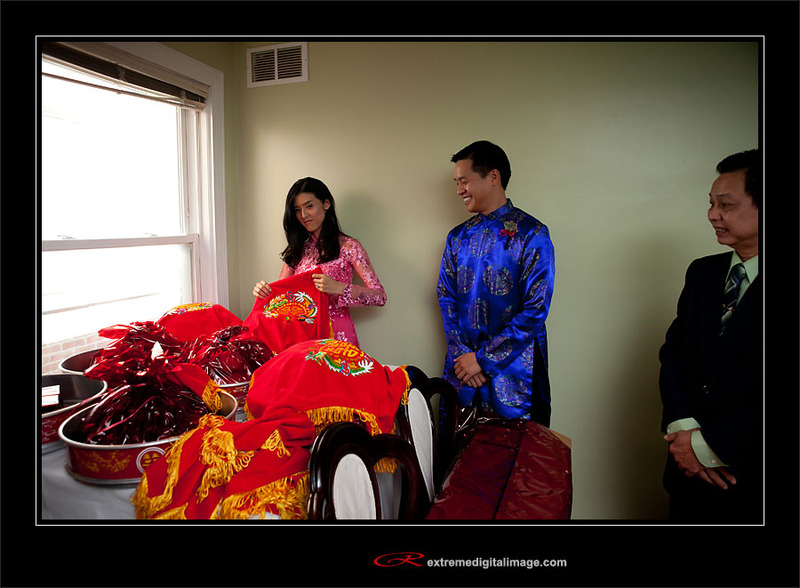 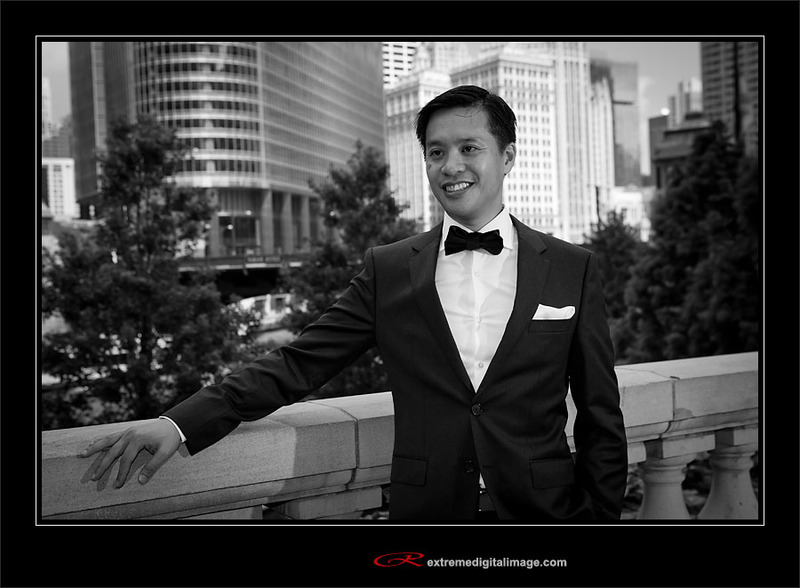 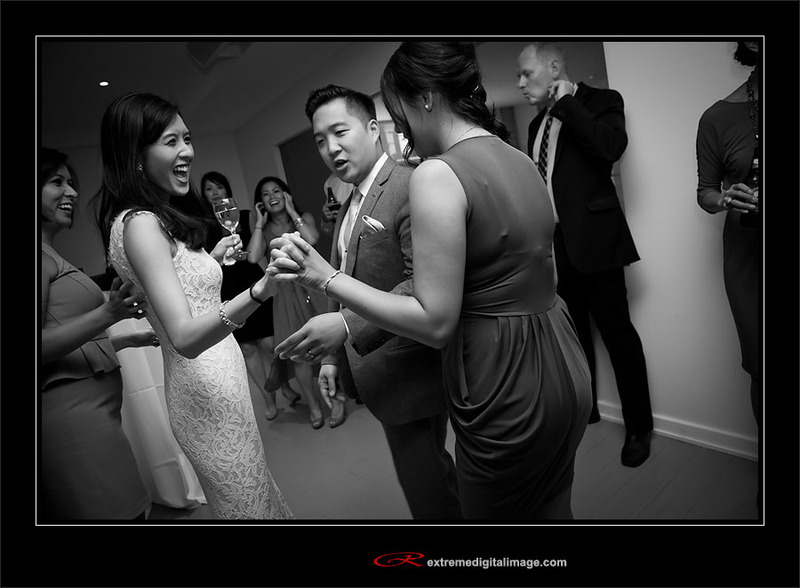 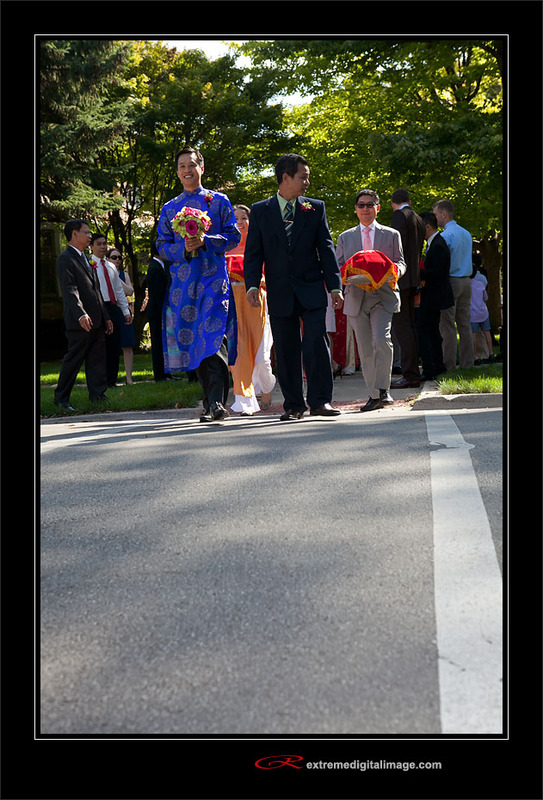 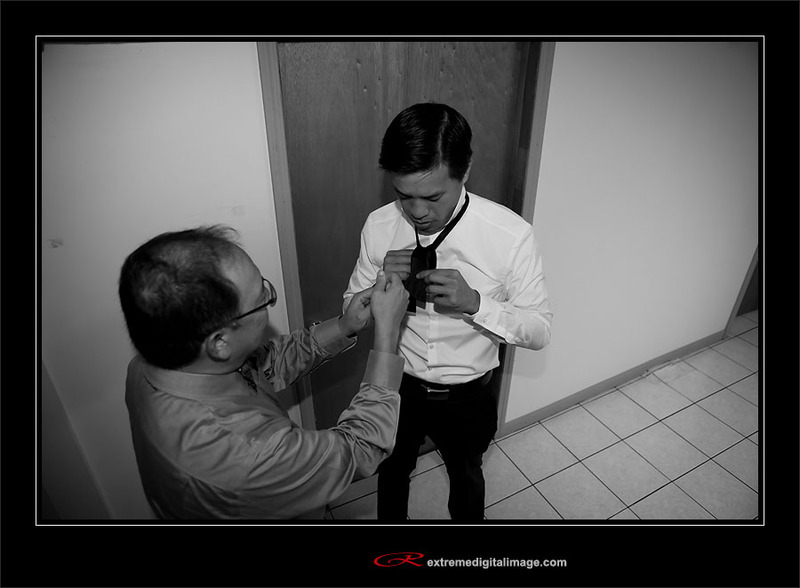 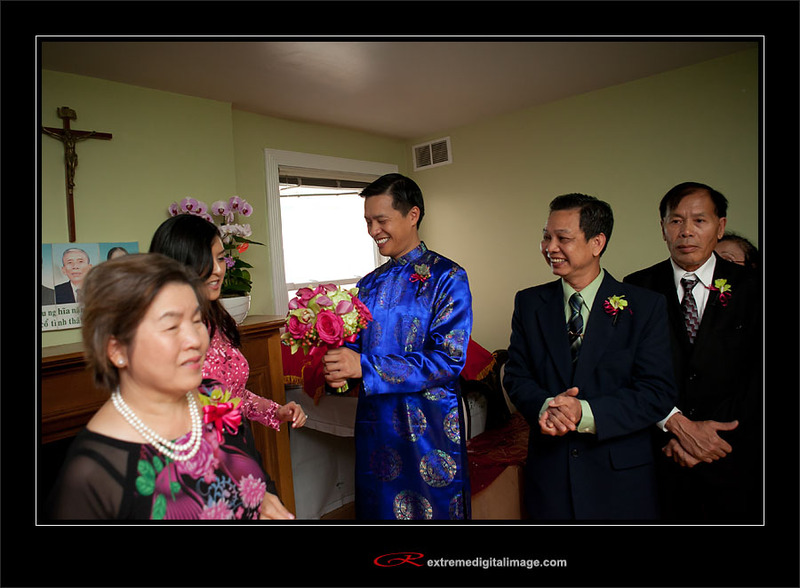 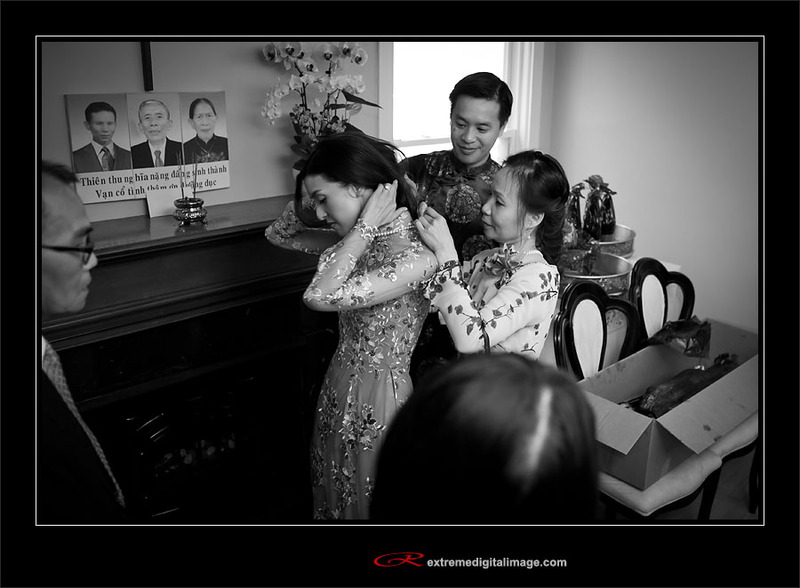 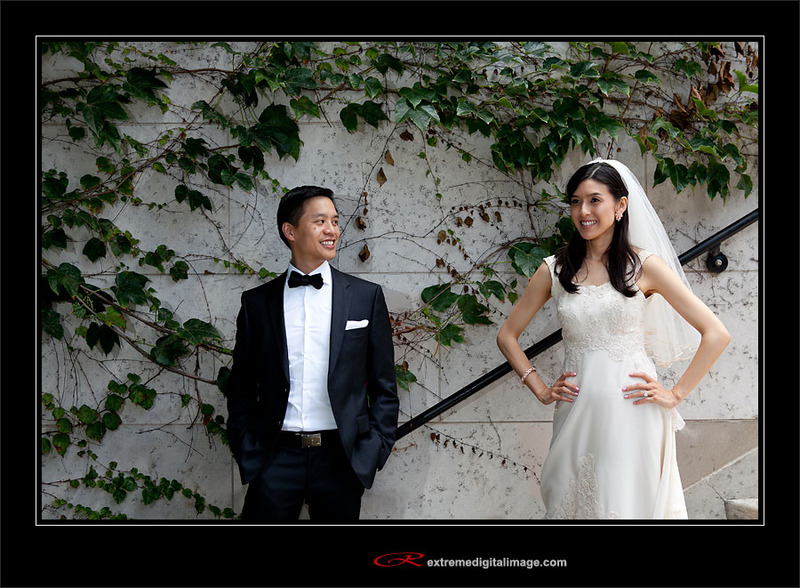 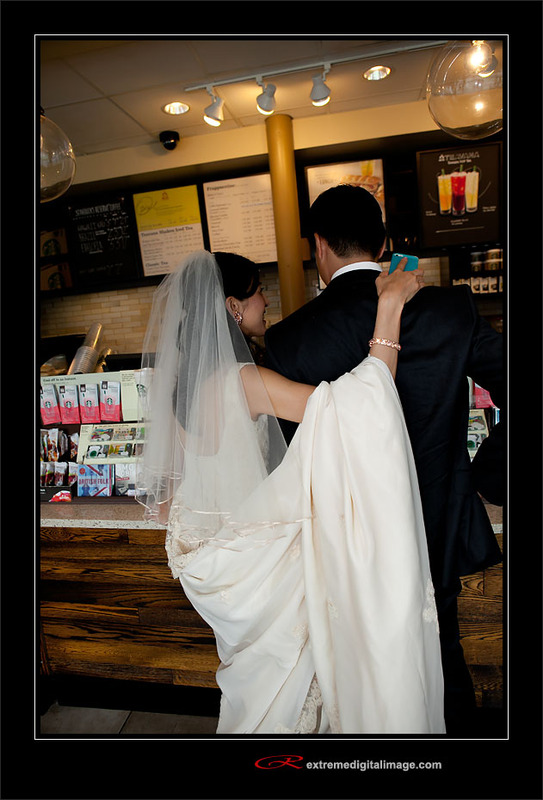 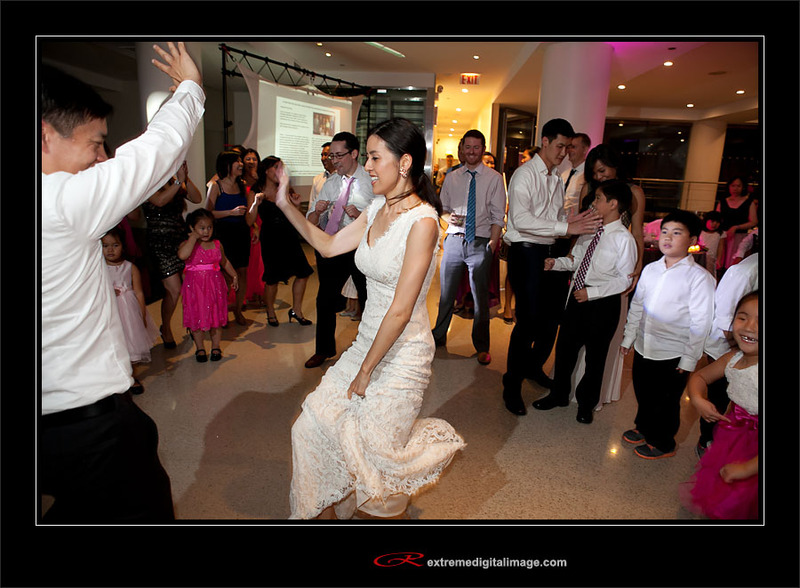 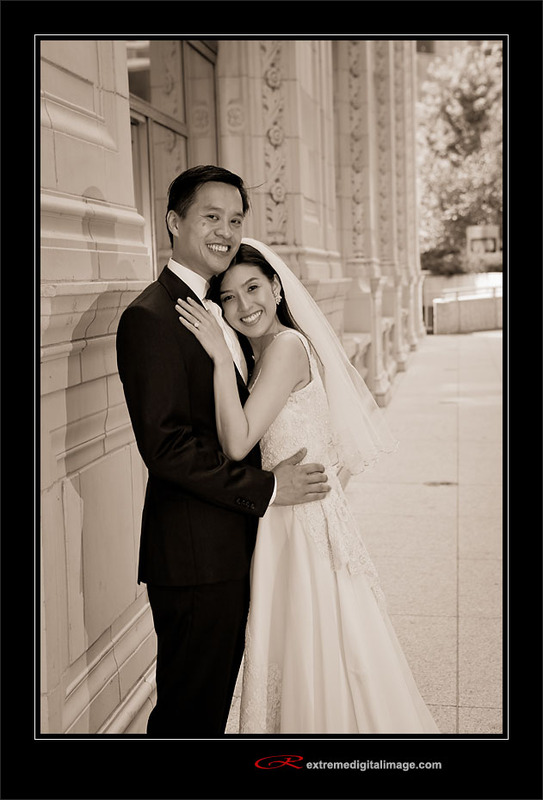 Alex and Thanh are an amazing couple that I photographed recently. 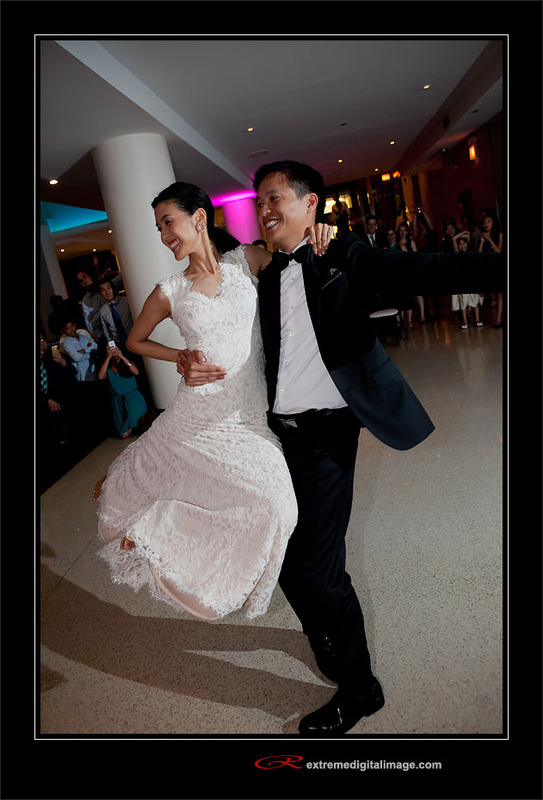 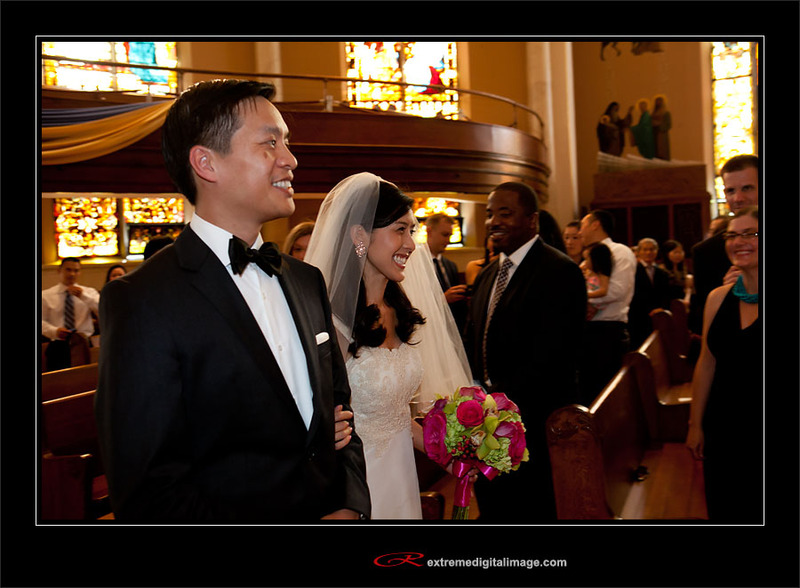 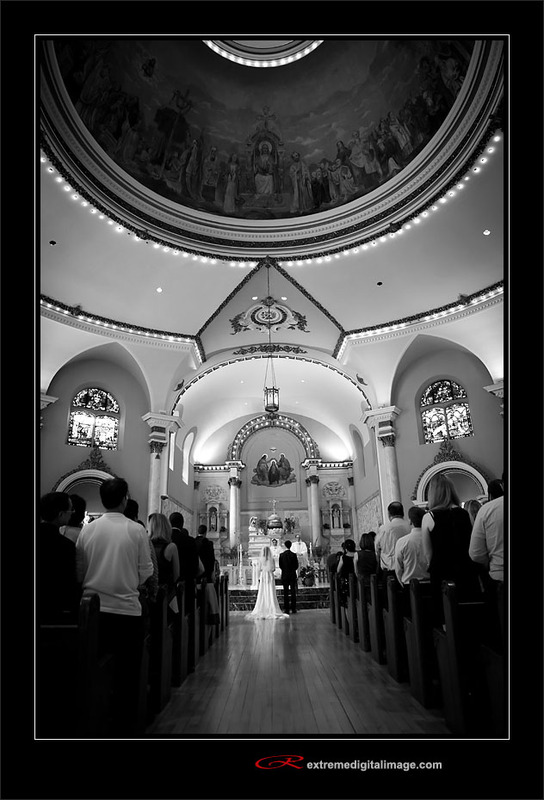 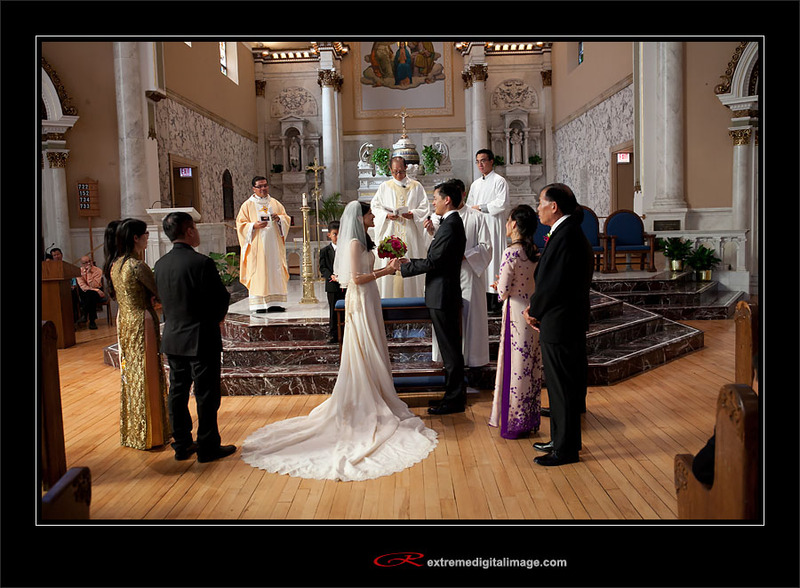 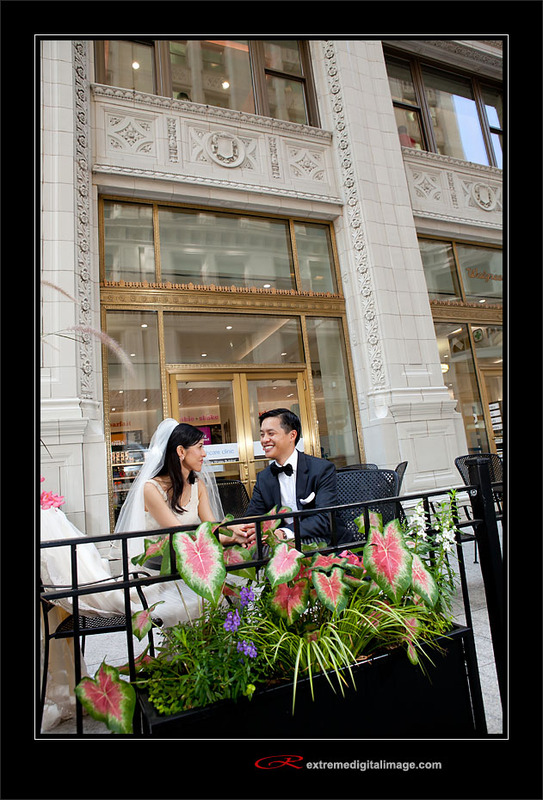 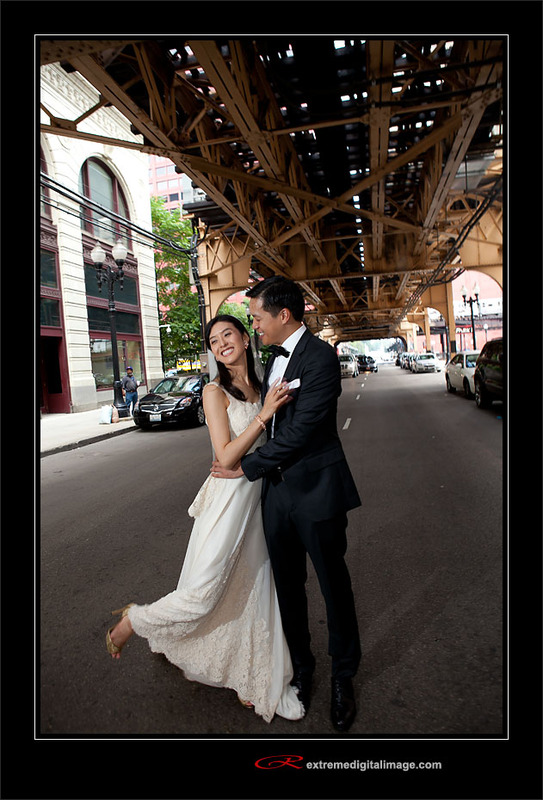 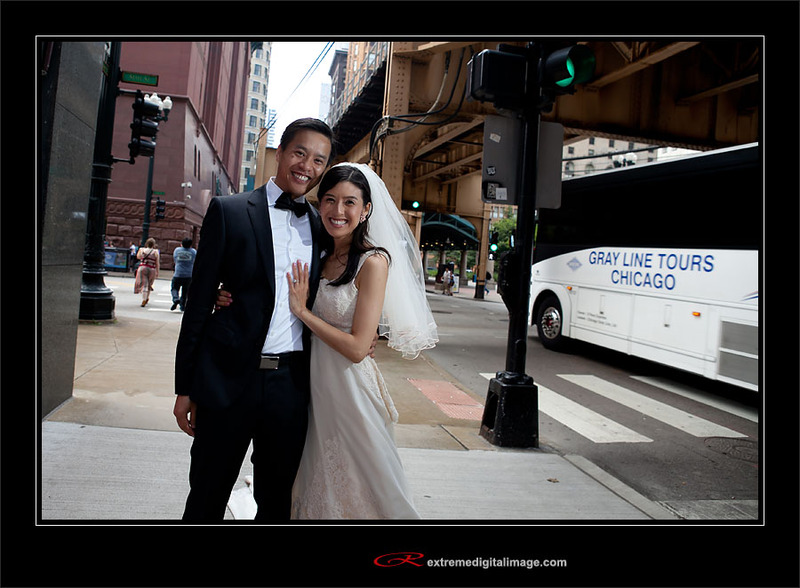 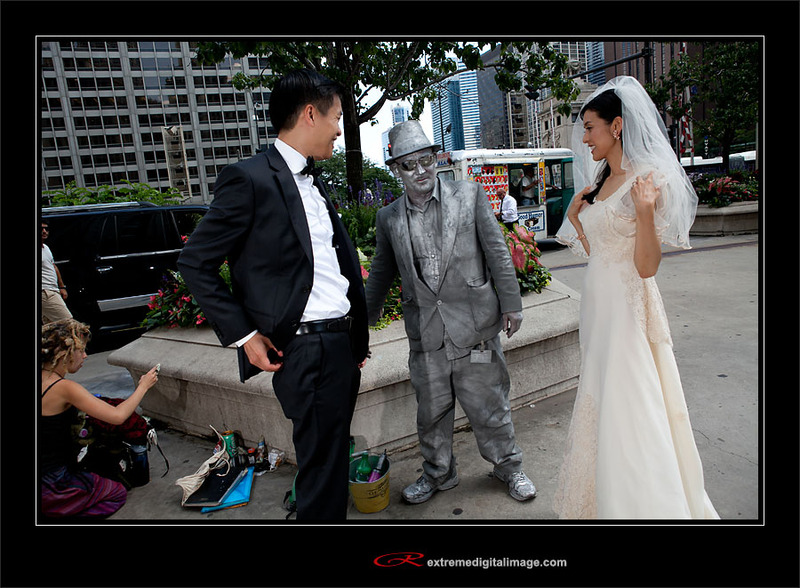 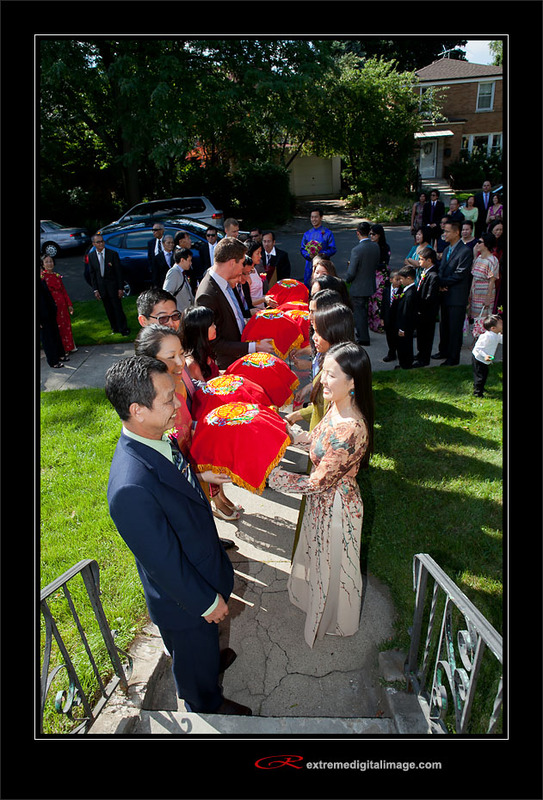 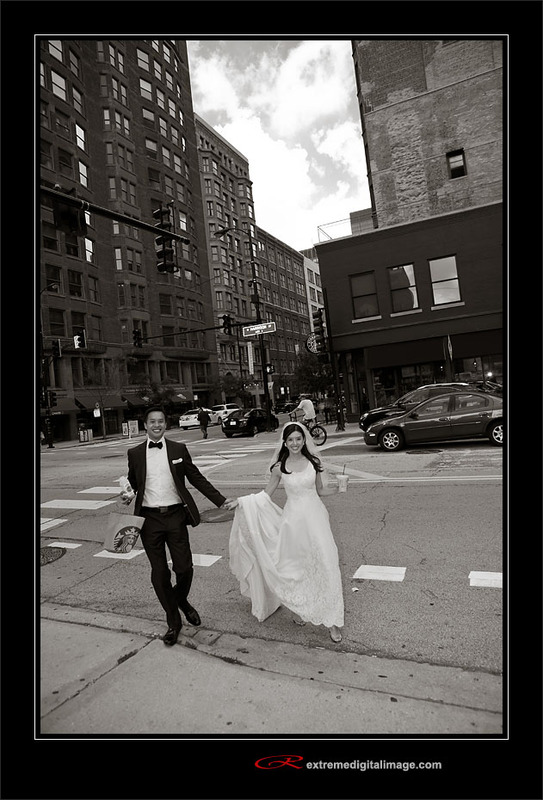 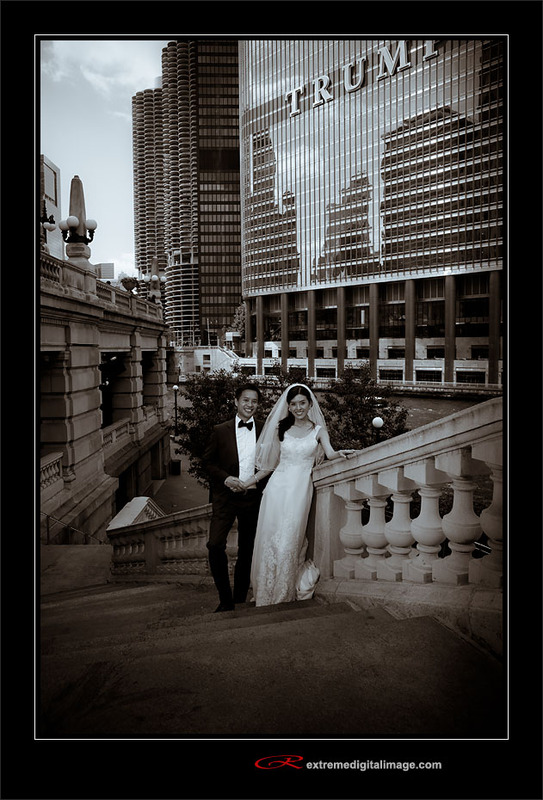 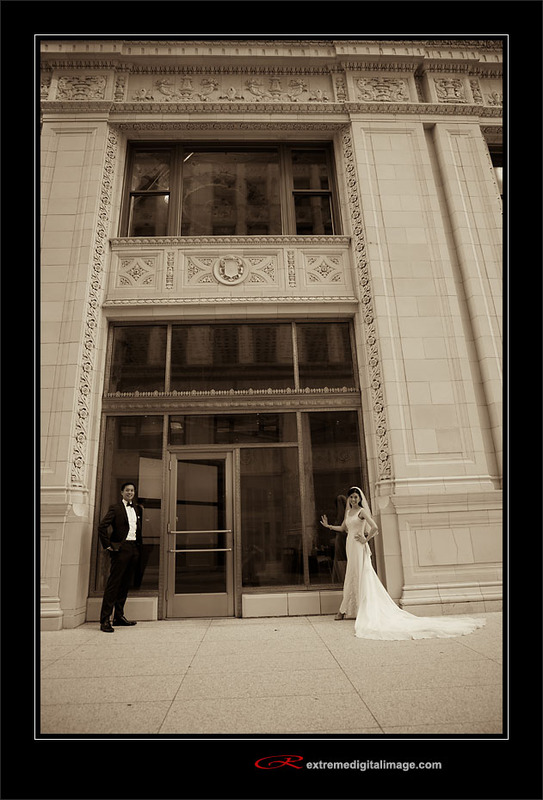 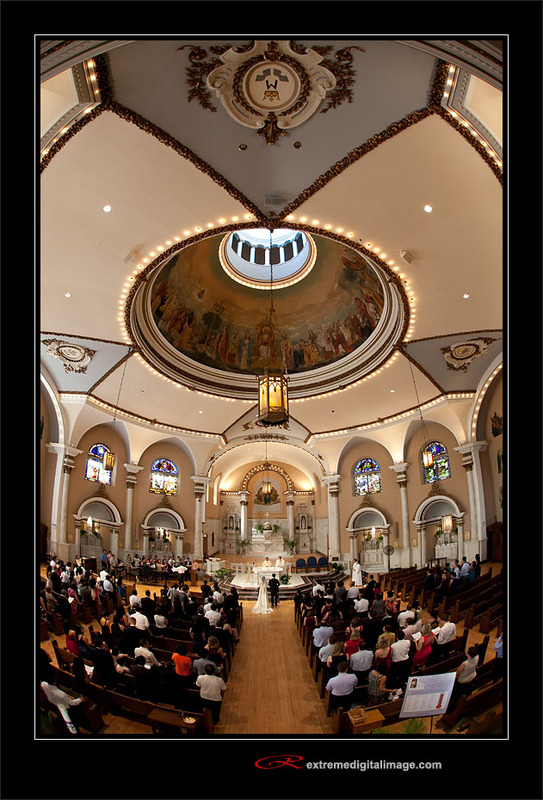 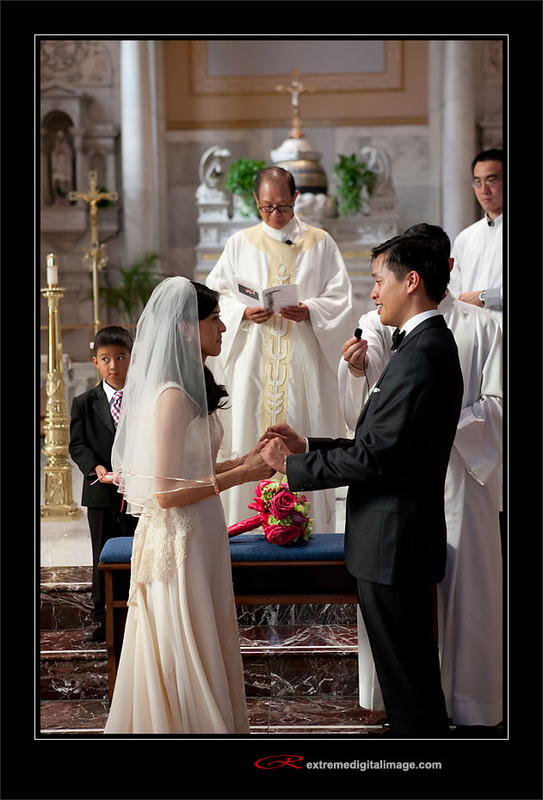 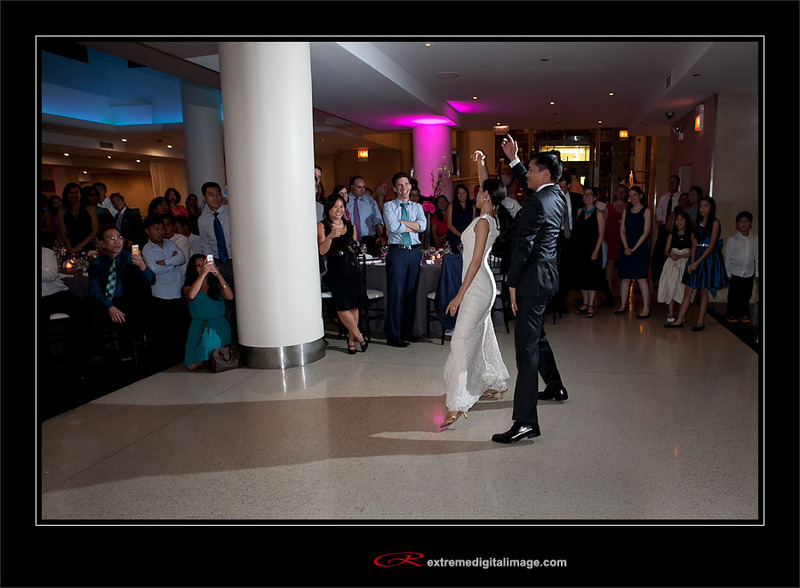 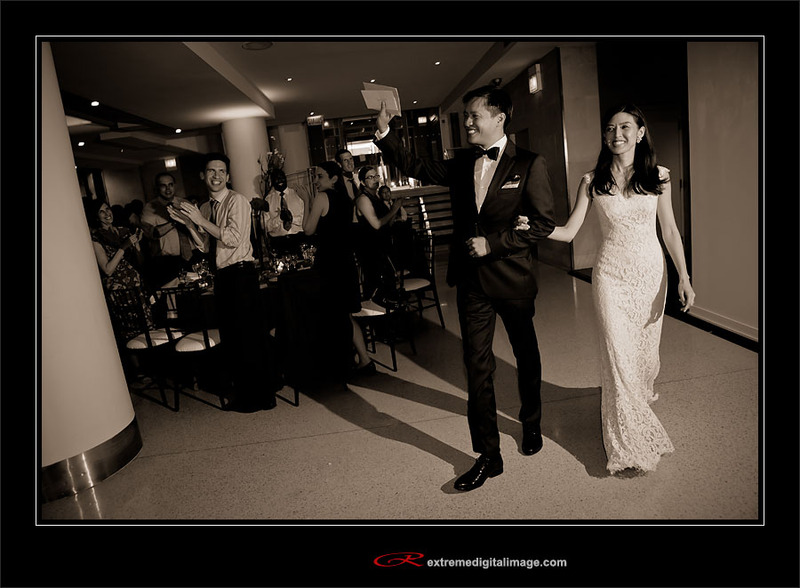 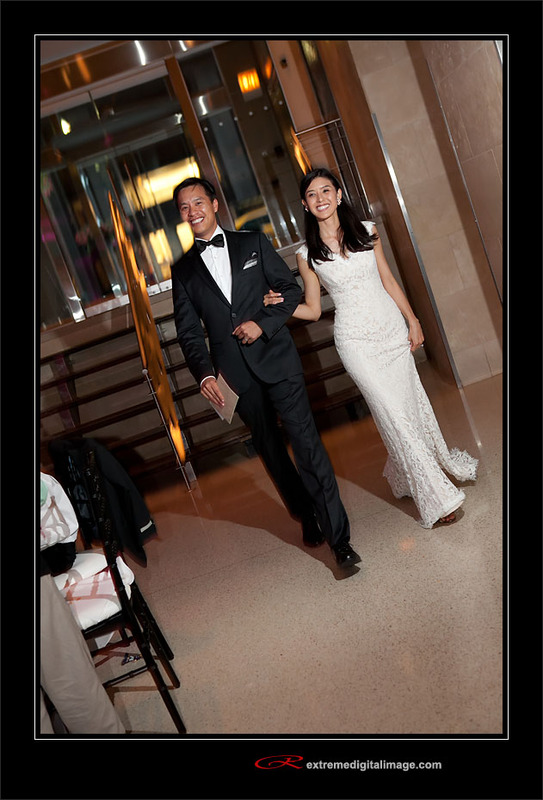 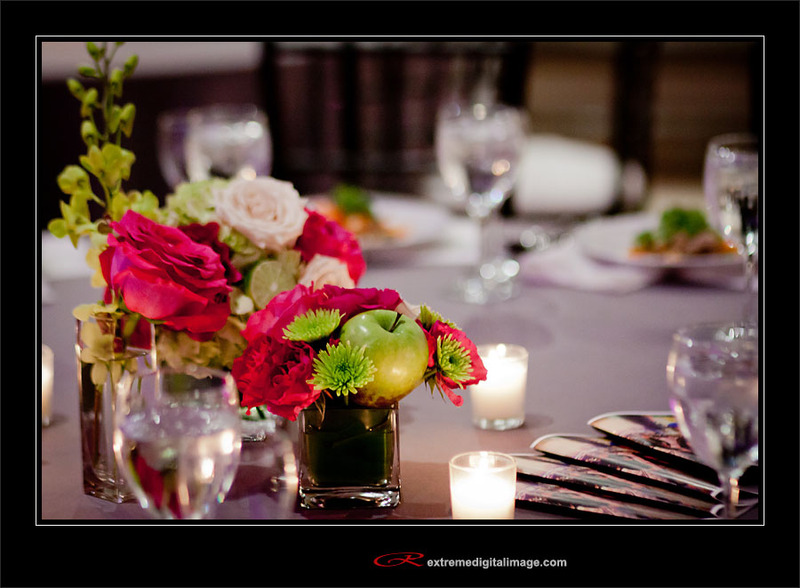 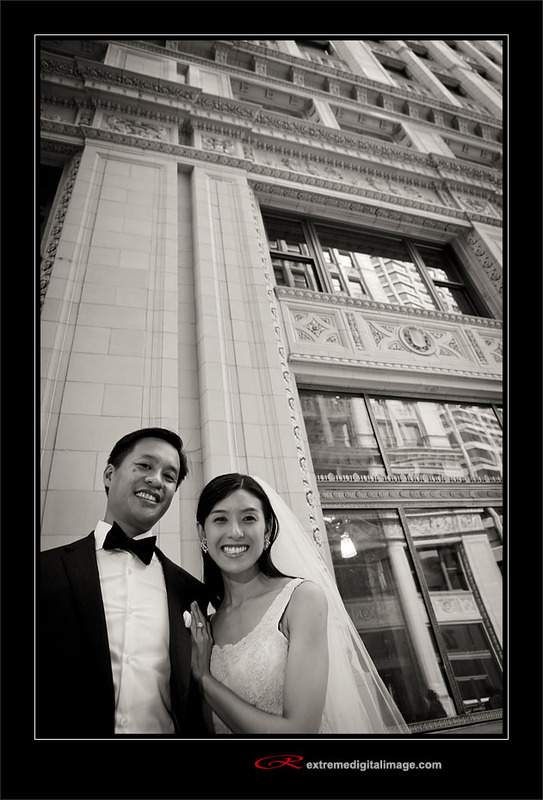 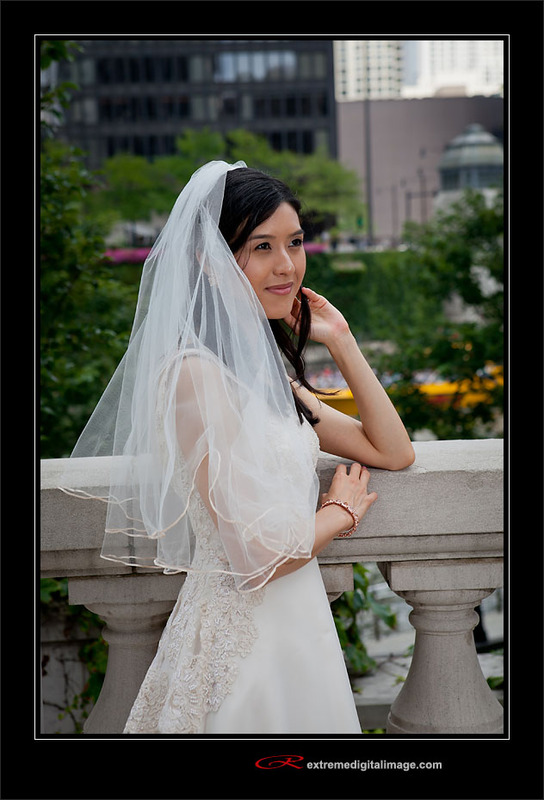 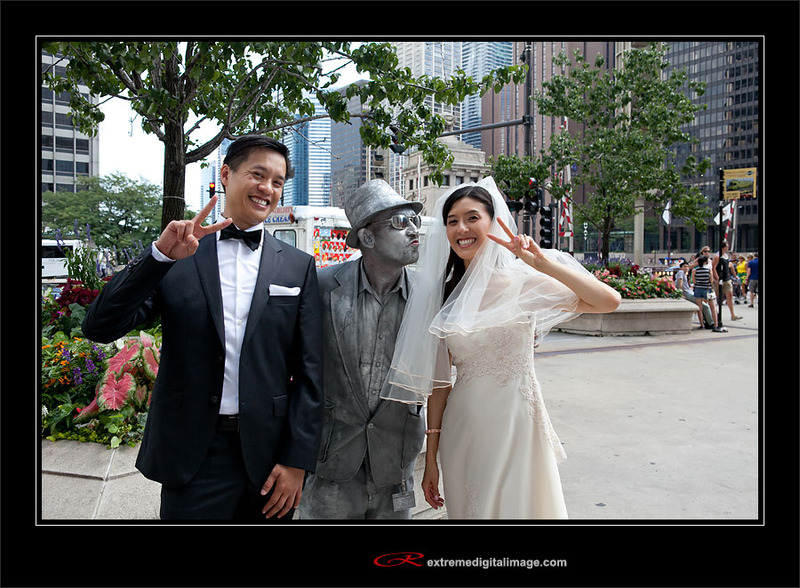 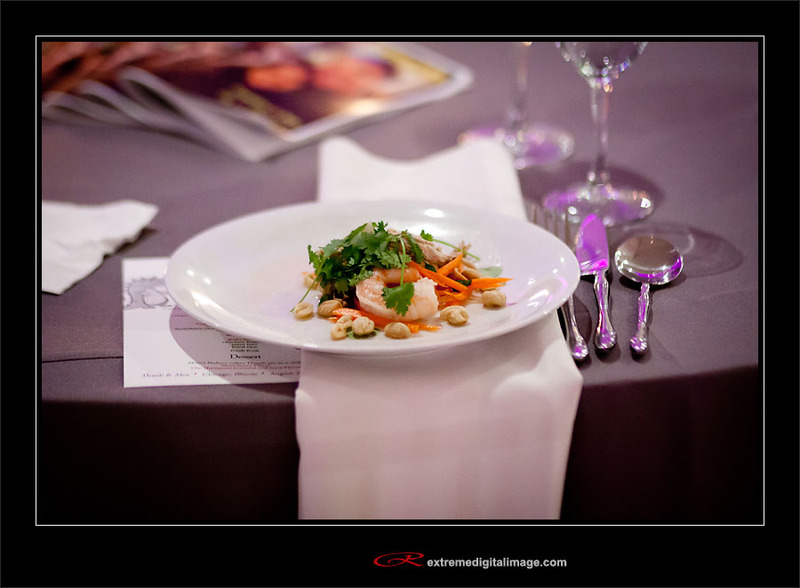 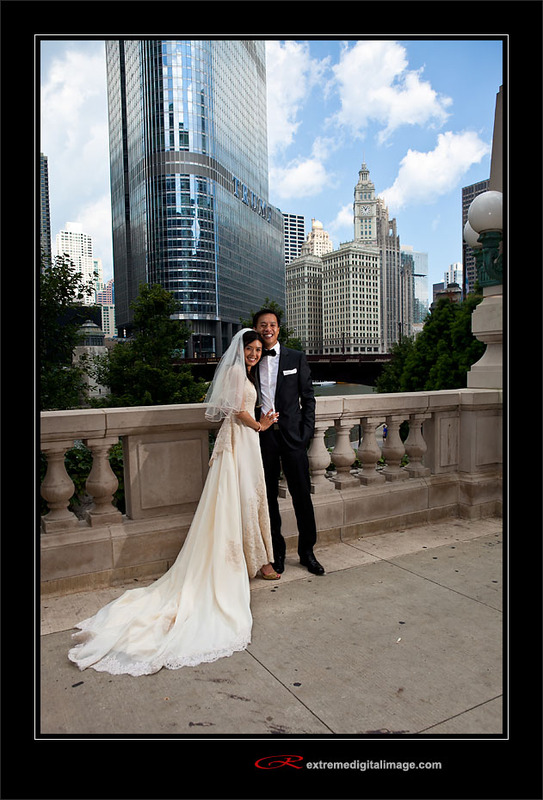 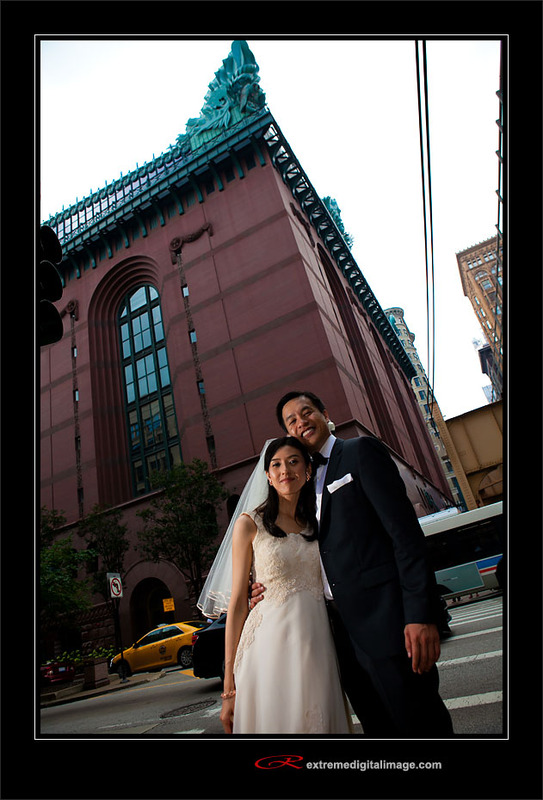 Their ceremony was at the Notre Dame de Chicago church with reception at the Revel. 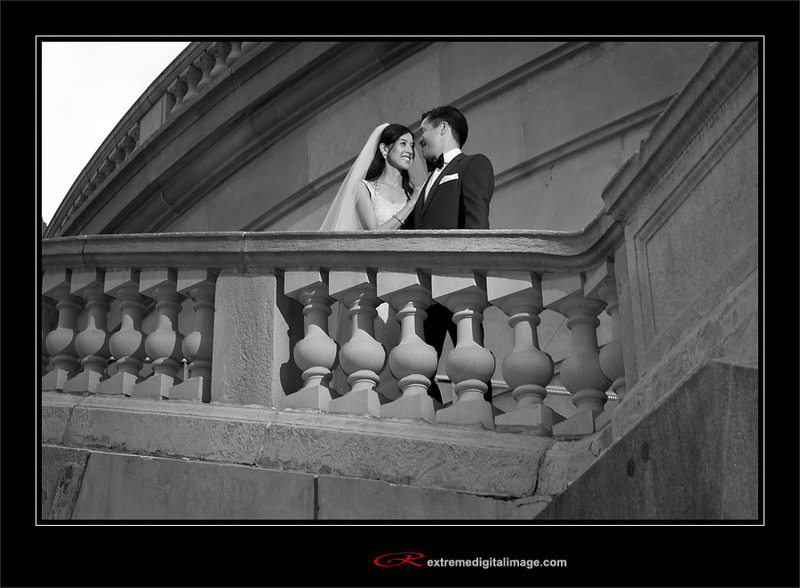 Here are just a few highlights and some of my favorite images.